Piano Matchmaker is a community service provided by the OU School of Music Collegiate Chapter of the Music Teachers National Association. The goal of this project is to provide pianos for students in need. The project seeks donations from community members who have pianos that are not currently in use but are in good working condition. Click here for more information. 3:30-4:30 pm – On the first Sunday of every month (September-November; February-April), the Pioneer Libraries presents its piano night. 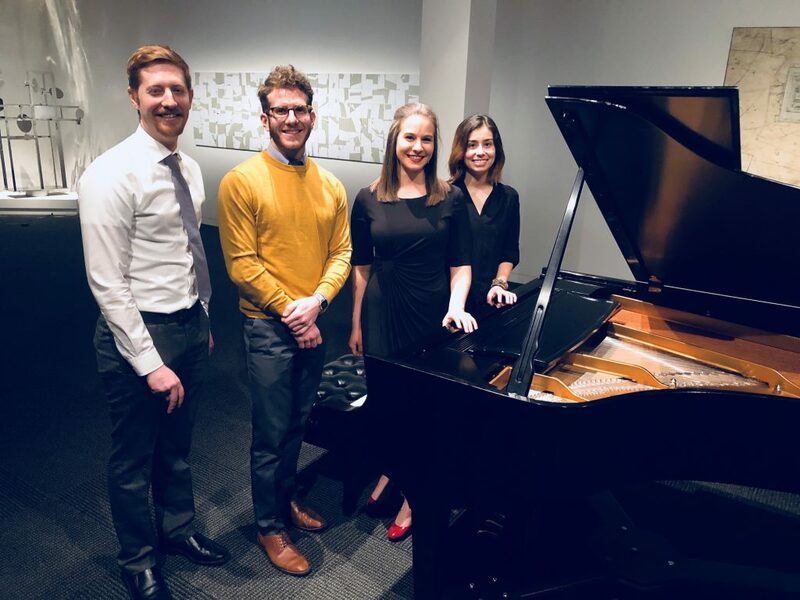 Held in the lounge of the Norman Public Library West, these recitals are beautiful showcases of young artistry from the University of Oklahoma Piano Department. The concerts are free and open to the public. Click here for more information. Fall Festival is a seasonal event held by the Norman Area Music Teachers Association, hosted by the University of Oklahoma. Held on the last Saturday of October, the Fall Festival is an all-day event full of performances and activities for area piano students. OU MTNA provides activities for younger students and their families, from face painting to board games and more. Click here for more information. The Sooner Mall Marathon is an annual event sponsored by NAMTA in order to give music students the opportunity to perform in a casual setting. It is the appropriate venue for a wide variety of musical styles and performance. Click here for more information.